Eponymous single from Manchester duo Walk on general release 25th February, 2013. It is with great pleasure that we announce the debut release from our newest signing Walk, the sequencer blues project of Rik Warren and David Schlechtriemen. Walk are the only act this label has ever had a bidding war over. They are also the only band that have prompted us to go against one of our firmest rules – not to sign anyone that has not been on the live circuit for at least three years. But for artists like Walk one makes these exceptions. Though they have only been gigging for a few months the duo are already being championed by BBC 6 Music’s Marc Riley, as well as local press and audiences all over the North West. Despite the freshness of Walk’s sound, the two characters at the centre of the project are far from new arrivals. Critics and audiences will no doubt recognise David as the enigmatic long-haired drummer from bands such as Driver, Drive Faster and Rik as harmonica blower and clarinet player in Honeyfeet. Together they create music that is at once simple, mysterious and infectious – modern yet traditional. 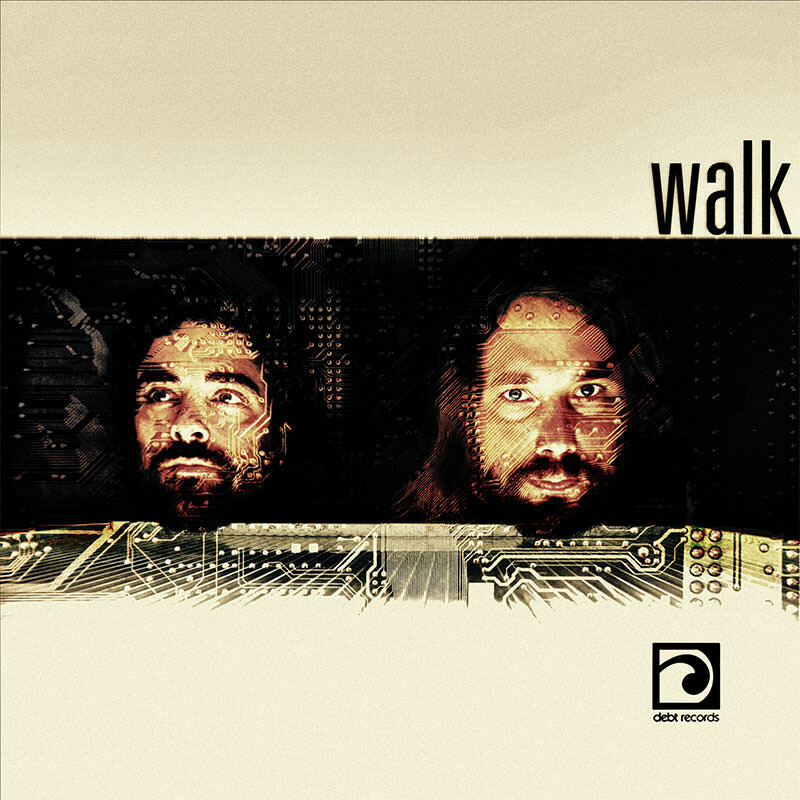 Walk is contemporary blues music in the truest sense: not nostalgic or hokey but honest, emotive and surprising. The digital 45 will be on general release through all the usual online distributors and the band’s own online shop from 25th February, 2013.